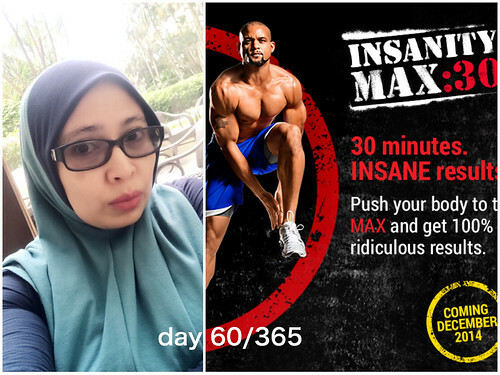 I decided to start doing Insanity Max 30 this March. I totally forgot how hard this workout was. After doing 21 day fix for months, my heart is having trouble adjusting to Insanity Max 30 gruesome workout moves. Today I did Sweat Intervals and I can't finished the whole workout.